Managing the day-to-day operations of your transportation business is difficult enough, let us make sure that you have adequate insurance coverage and all of your permits are up to date. A G MULTISERVICES LLC caters to businesses throughout Houston and the state of Texas, providing transportation insurance, processing permits, and even preparing income taxes come tax season. GREAT RATES ON PERSONAL AUTO!!!!! 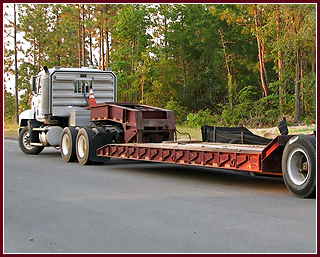 Our agency specializes in commercial transportation insurance, offering clients competitive rates for tractor-trailers, dump trucks, and service vehicles. We find clients great rates on personal auto insurance as well. Request a quote via email or over the phone today in order to protect the things that matter most to you. When tax season rolls around each year, we prepare and file taxes for many of our clients, both small businesses and individuals. Since we already have our clients' pertinent information, it is easy to get started with your income tax preparation.